Our biggest reward in life is the relationships we create with our family, friends, and clients. We are honored to be your trusted real estate resource and confidant. Having the ability and expertise to lead our clients in all aspects of real estate has given us, and our clients, immense gratification. We highly value the opportunity to establish a personal connection with each of our customers and many of our buyers and sellers become our good friends. Professionalism is our self-imposed mandate. Paired with our proven team of collaborators, technology partners, and real marketing acumen, our 43 years of combined industry leading experience is designed and tested to consistently deliver outstanding results. Whether you elect to buy an entry-level house, search for a high-value luxury property or make the decision to list your home on the open market, our familiarity with the greater Bay Area, and the individuals that reside in it, will make your real estate wants, needs and goals come to fruition. Our unparalleled personal network continues to connect buyers and sellers in successful transactions and supports our referral-based business. Together our real motivation comes from the personal connections and friendships we create in our daily interactions. We just happen to sell real estate along the way. 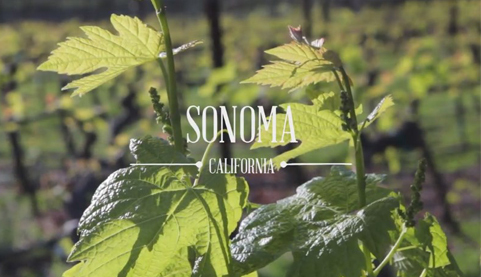 In the relaxing Sonoma Wine Country, award-winning wines are only the beginning. The valley regions of this bountiful landscape comprise of world-class dining, boutique shopping, picturesque bed and breakfasts, abundant outdoor activities and lavish resorts. Select a locale below and learn which neighborhood will be a part of your Wine Country lifestyle. We are actively listening to deliver you the latest real estate trends wine country events, and insider market knowledge. Thank you to everyone that was able to come to our Thanksgiving Party this week. We had such a great time and missed all of you who were not able to attend. We hope you had a wondering Thanksgiving full of family and friends and wish you the best this holiday season! I have worked with Tom & Nada over the past few years. They have excellent knowledge of the market and all of my transactions have been handled professionally. They are easy to work with and I would not hesitate to recommend them to my friends and family. As a Mortgage Professional I have had the opportunity to work with Tom Wurst on several occasions. I work with the top Real Estate Agents in Sonoma Valley and can honesty say that Tom and his partner Nada are among the most professional out there. Their attention to the clients needs is top notch as is their attention to all the many details involved in real estate transactions. I highly recommend Tom and Nada at every opportunity. Ruth and Tom did all this for me and more. They suggested a great selling and marketing strategy that worked immediately. When situations arose during the sale, they readily made themselves available to resolve the problem. 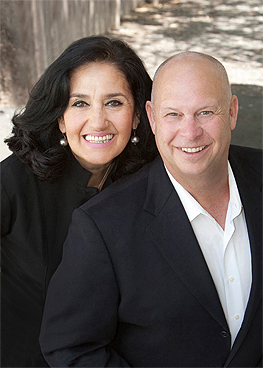 If you are looking for someone to go above and beyond to market and sell your home, then Ruth Nada Rothbart and Tom Wurst are your first and best choice.